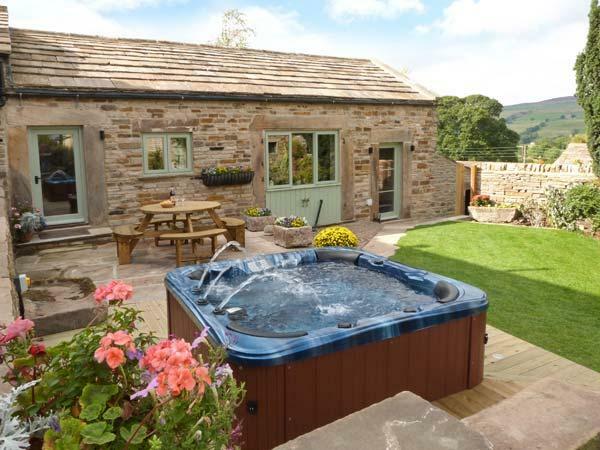 if it was possible to give more than 100% review, id definately give it for weardale cottage , nothing was too much trouble for alan and christine , they thought of EVERYTHING . 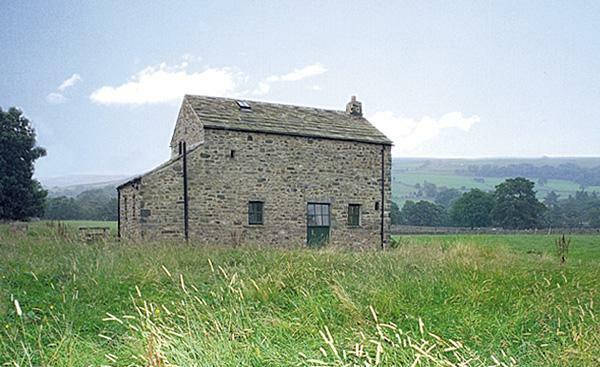 cannot thank them enough , and cant wait to get back . 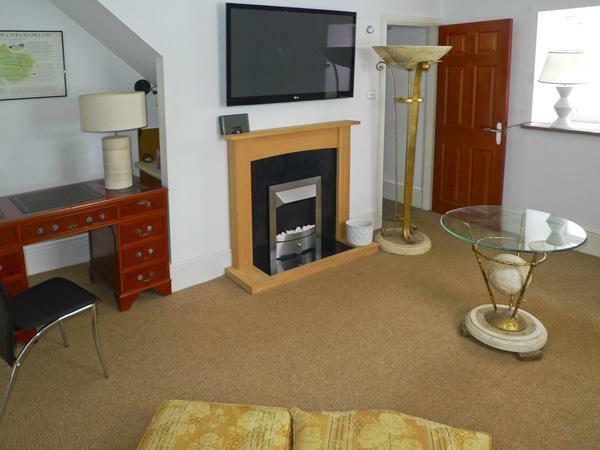 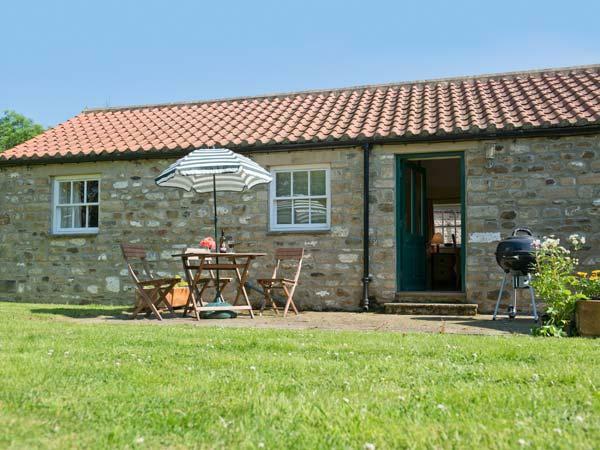 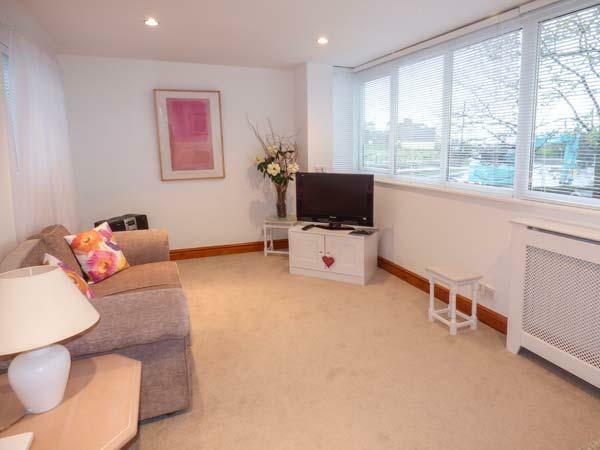 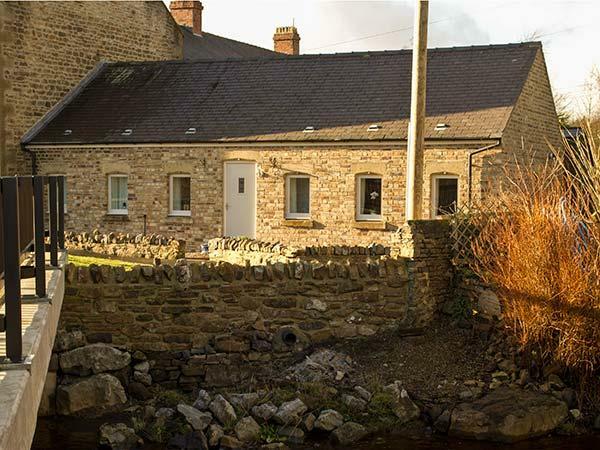 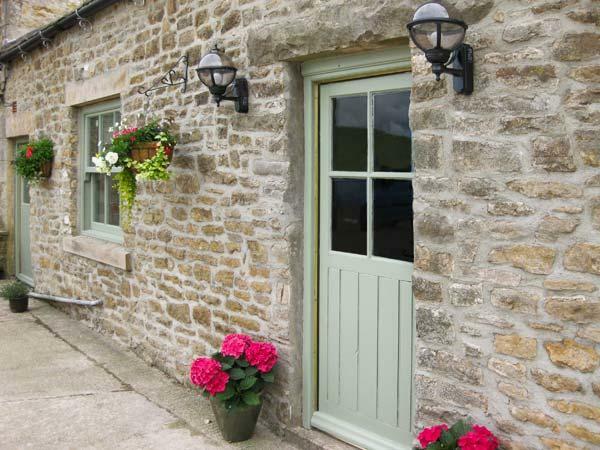 A dog friendly holiday cottage in Stainton, caters for 6 guests with 3 bedrooms. 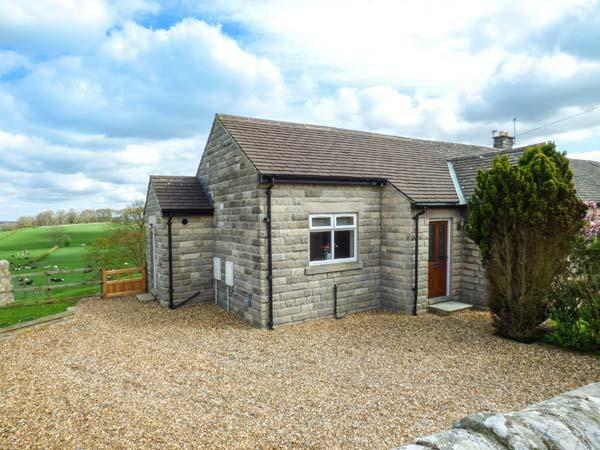 Outstanding for a break with your pet, also comes with WiFi broadband and view reviews and images here. 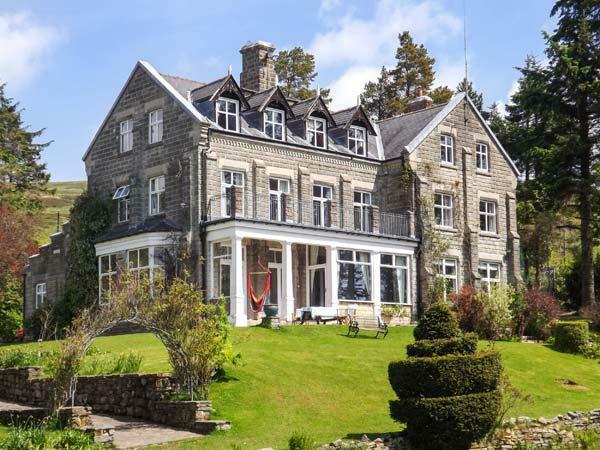 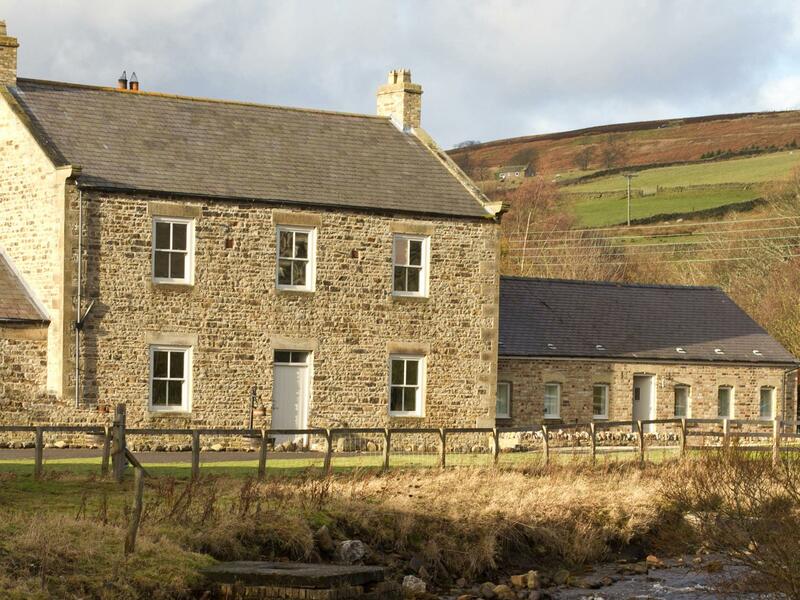 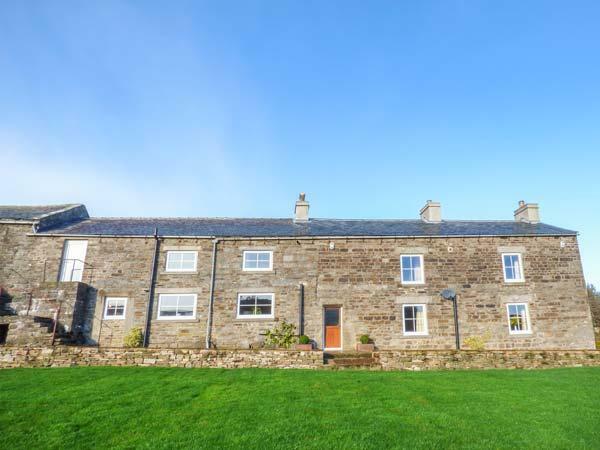 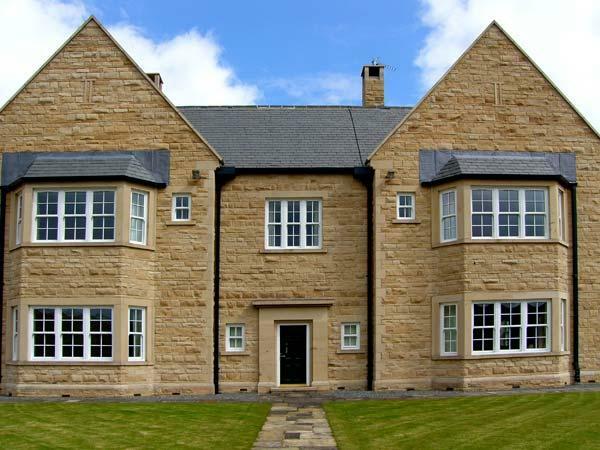 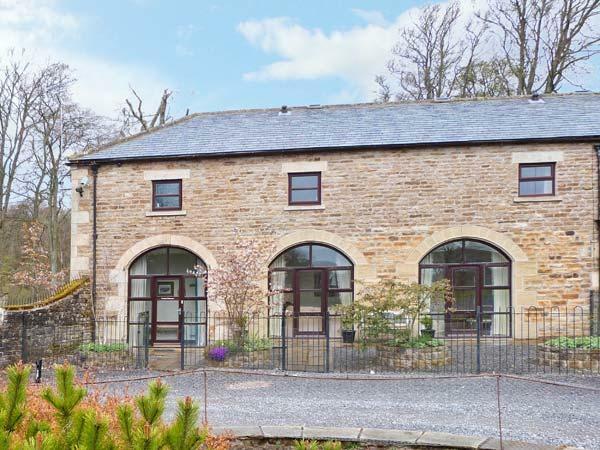 Coming with 5 bedrooms and sleeping 10 persons, The Old Miners Hall is a spacious home in Rookhope in the pretty region of Durham. 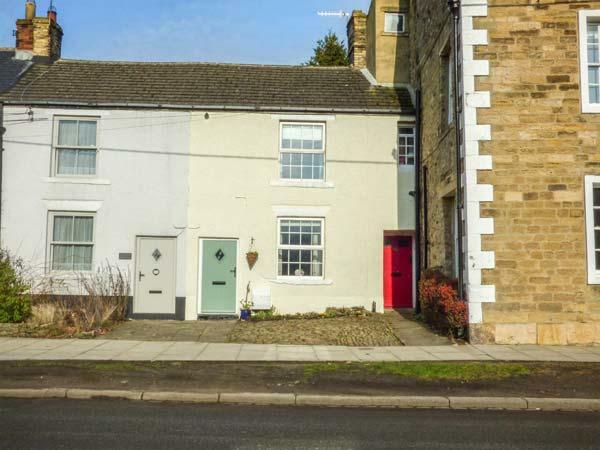 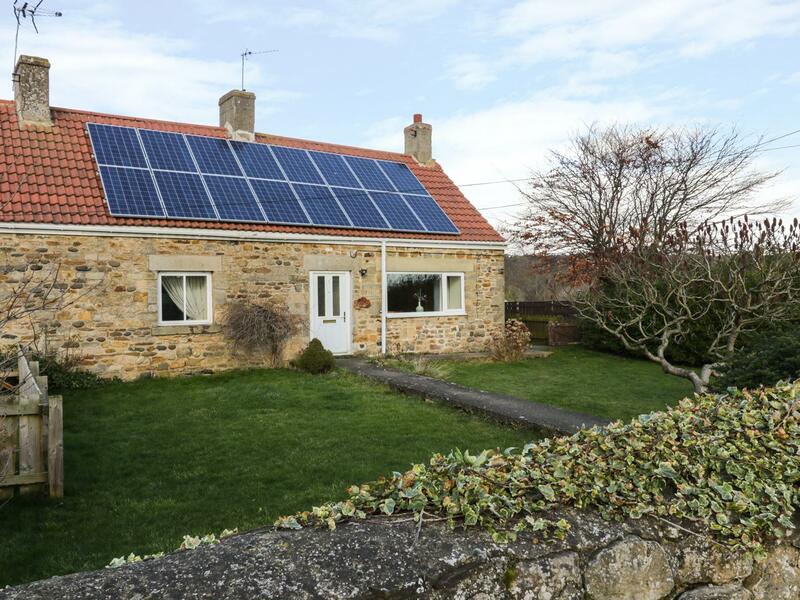 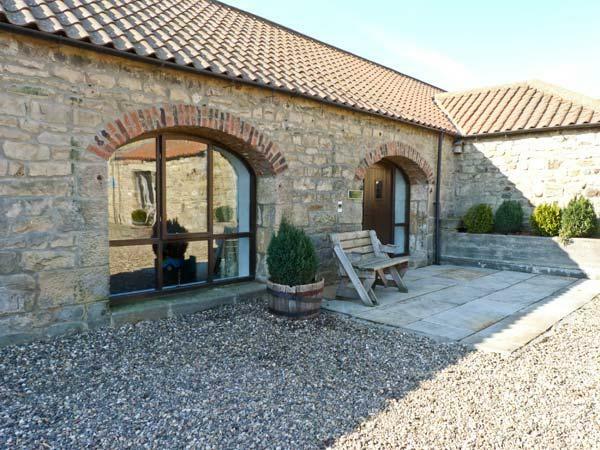 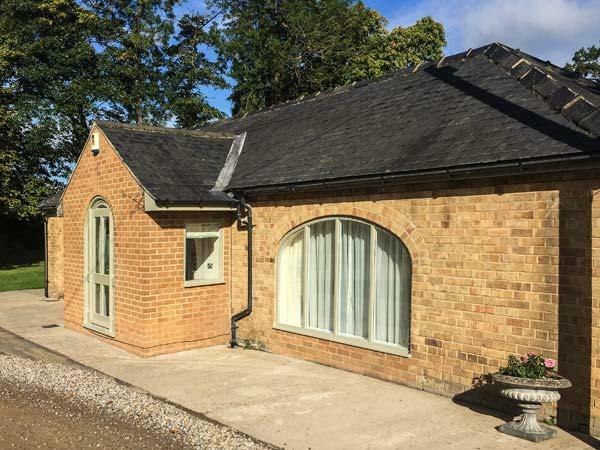 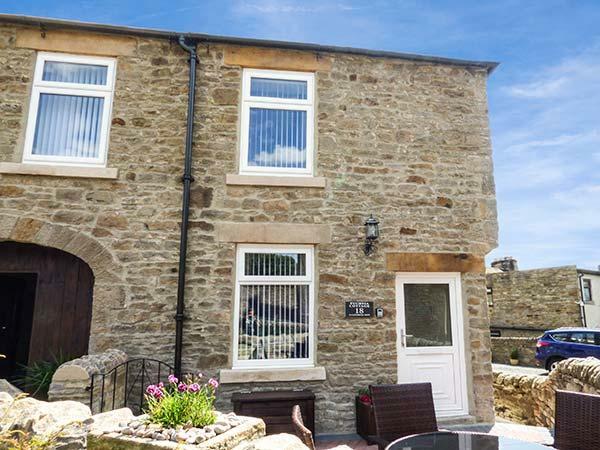 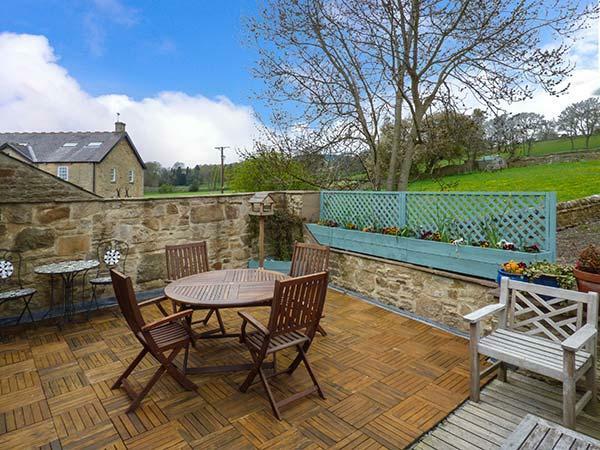 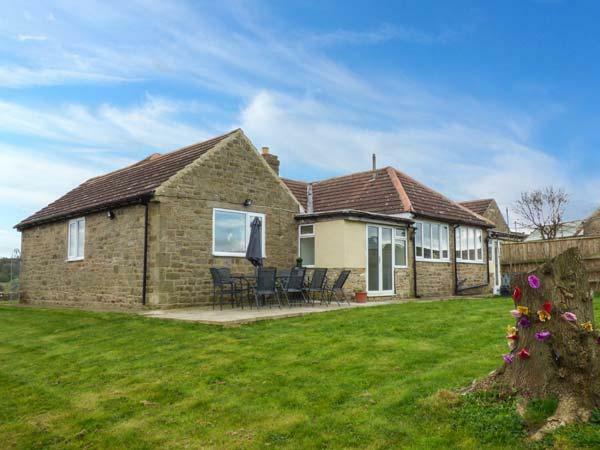 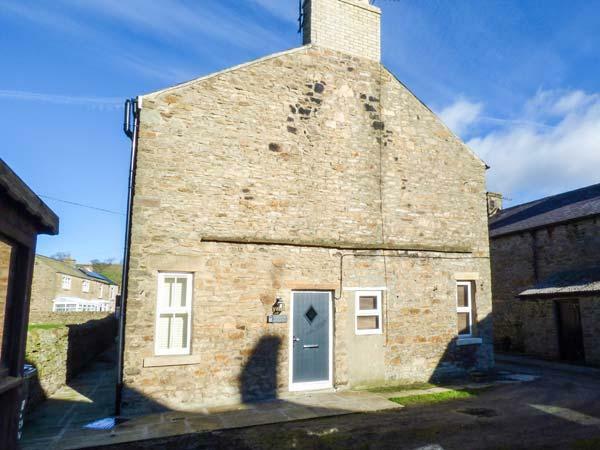 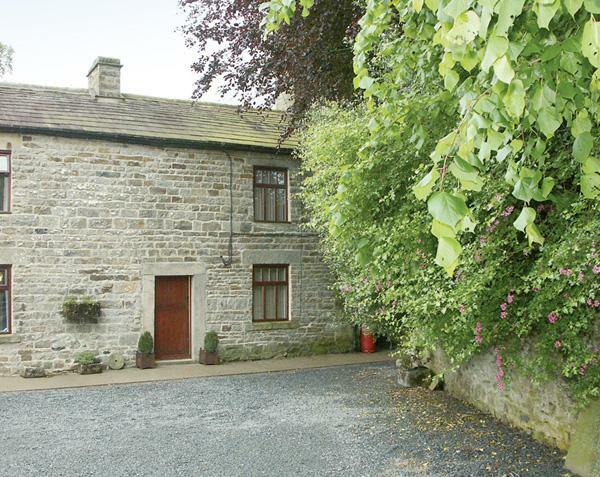 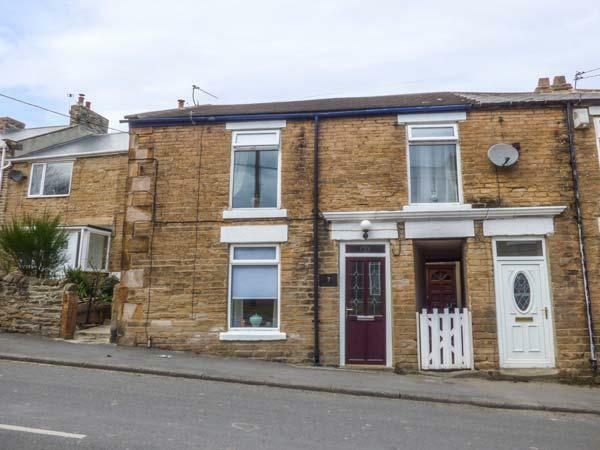 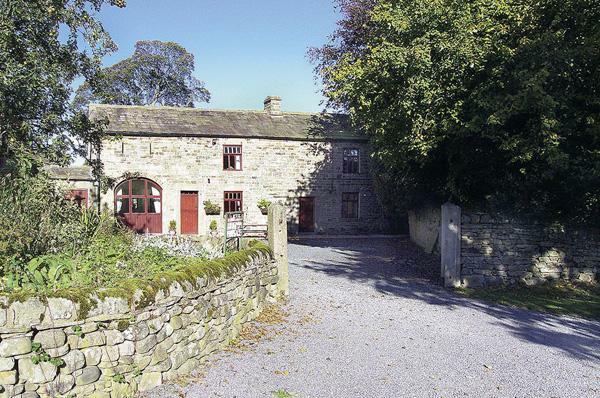 Facilities and information for this self catering holiday home in Durham, Mill Cottage is a 2 bedroomed cottage with 2 bathrooms in Wolsingham.